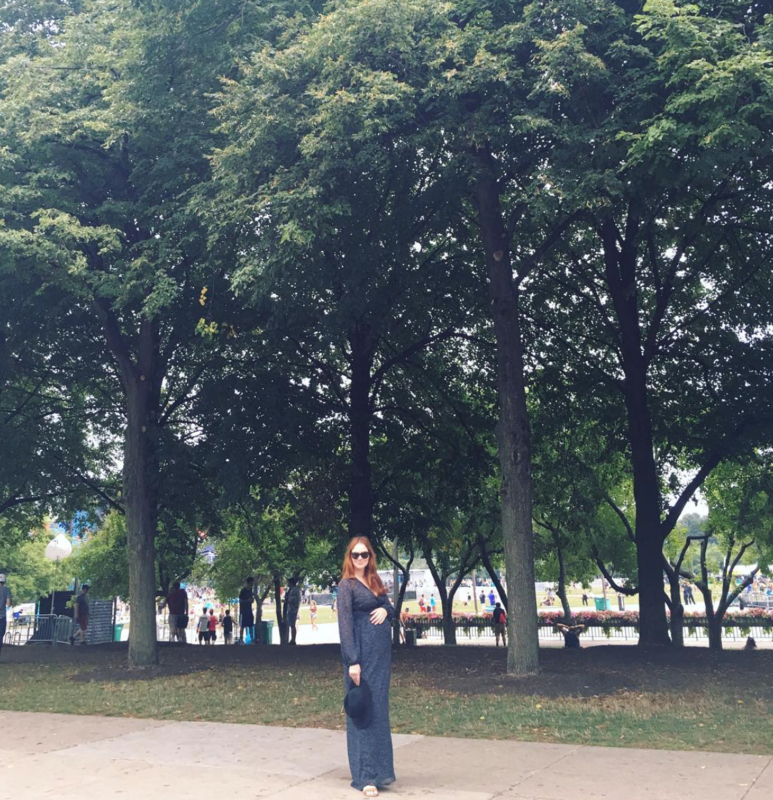 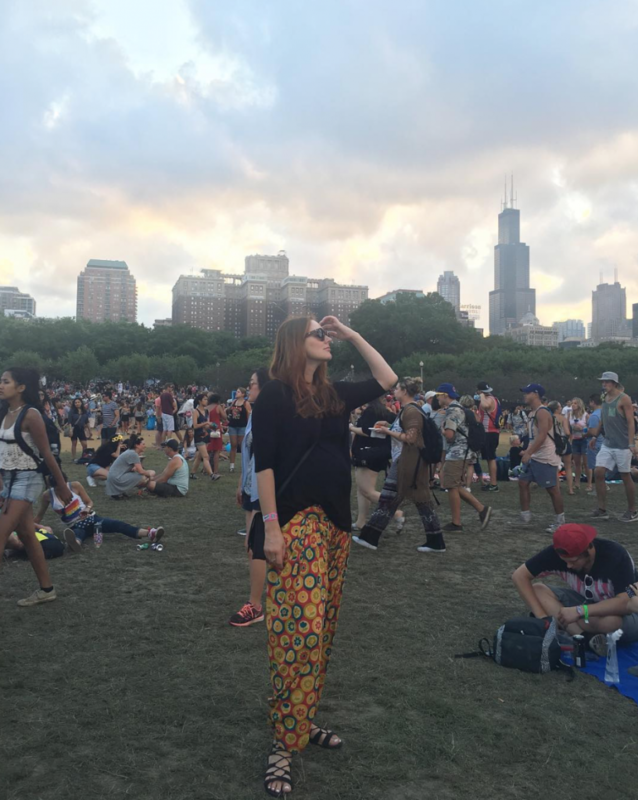 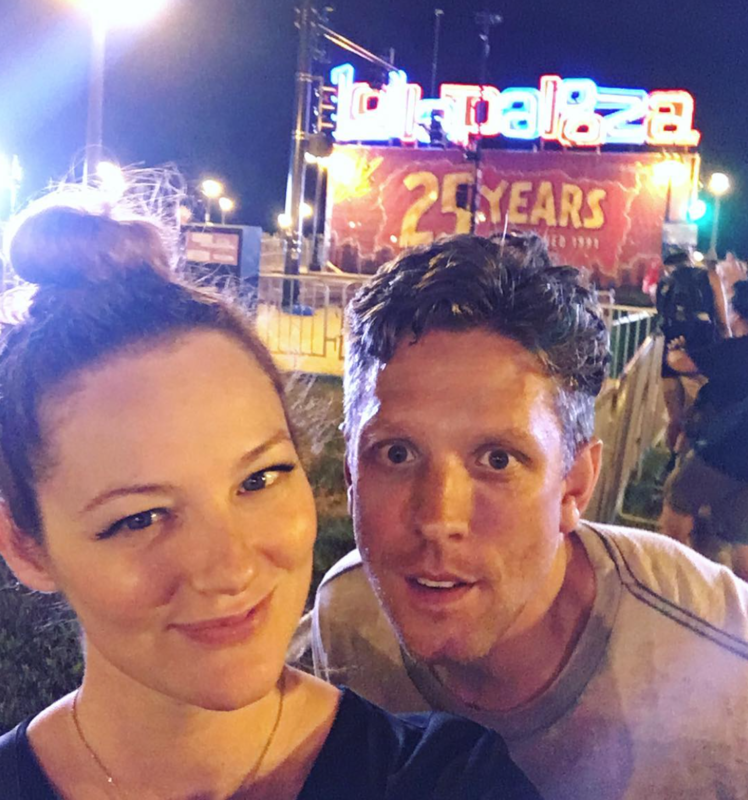 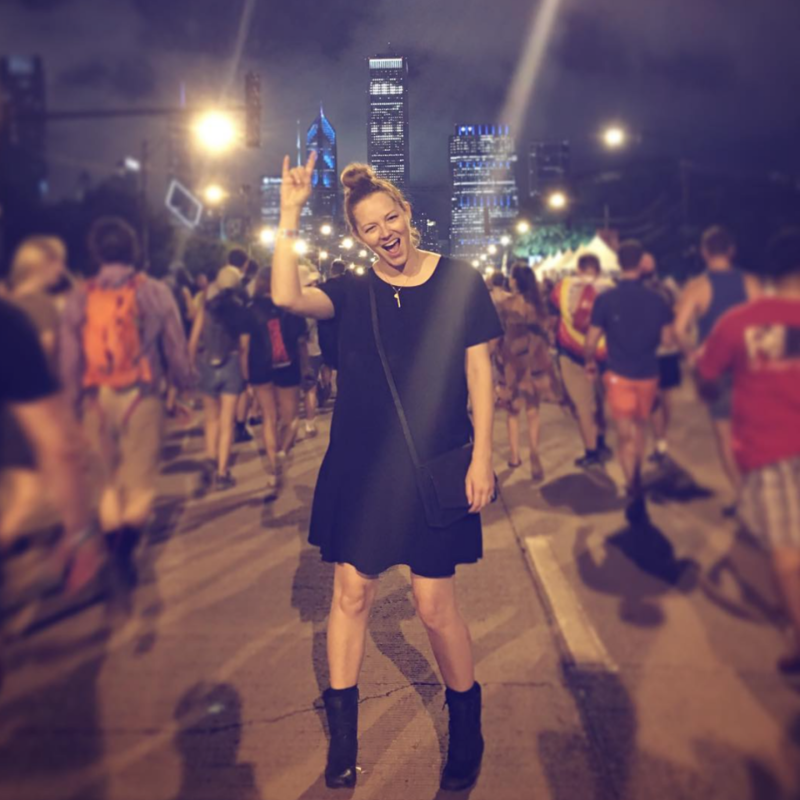 Come along as I share my festival tips, including Cottonelle® CleanRipple Texture which gives you that clean confidence to rock any situation including my amazing experience at Lollapalooza in Chicago! 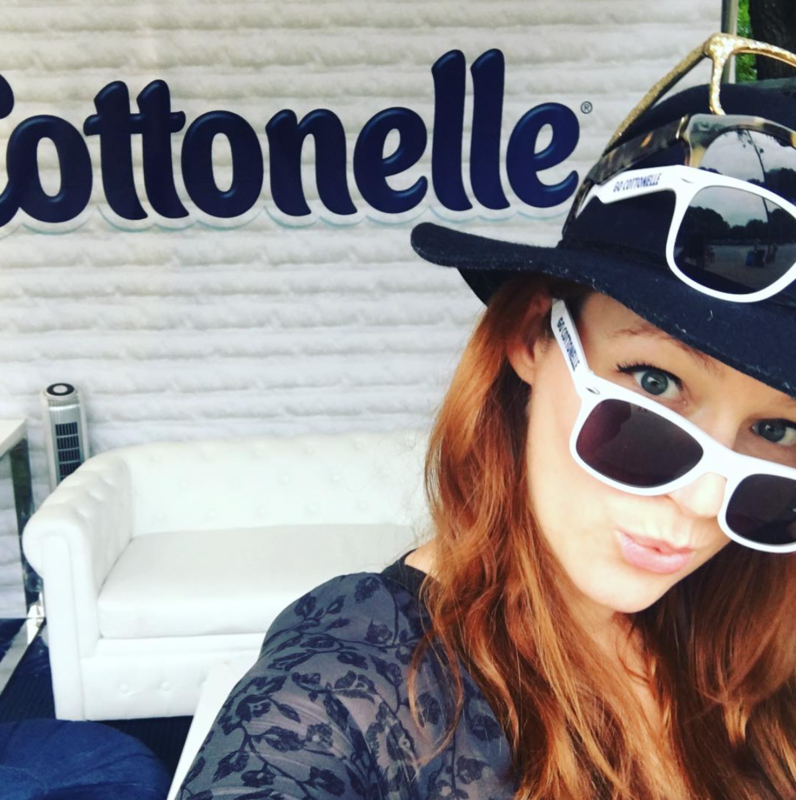 Thanks to Cottonelle® for supporting and collaborating on this video! 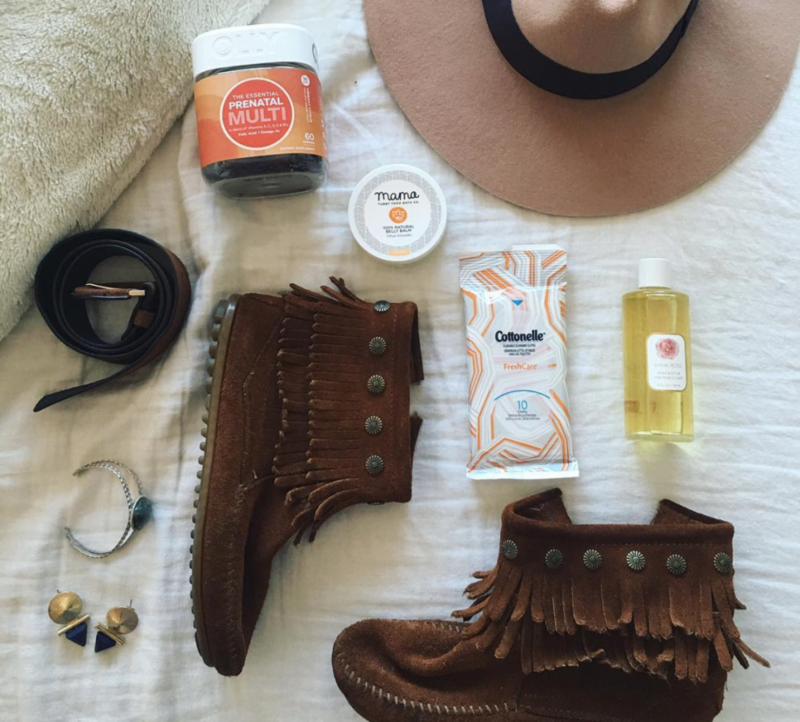 Beauty, Music, Sponsored, Style, Travel, Watch Us!